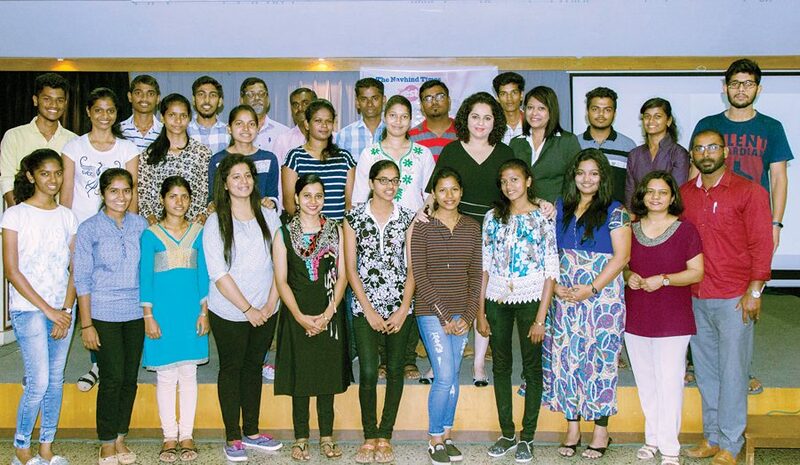 With an aim to introduce Goans to the new age and innovative entrepreneurial opportunities in image consulting, The Navhind Times Zest workshop, ‘Become an entrepreneur, Become an Image Consultant,’ was held on March 19. The three-hour workshop conducted by India’s senior most image consultant, Suman Agarwal was open to those above the age of 18 and was held at Dempo House in Panaji. 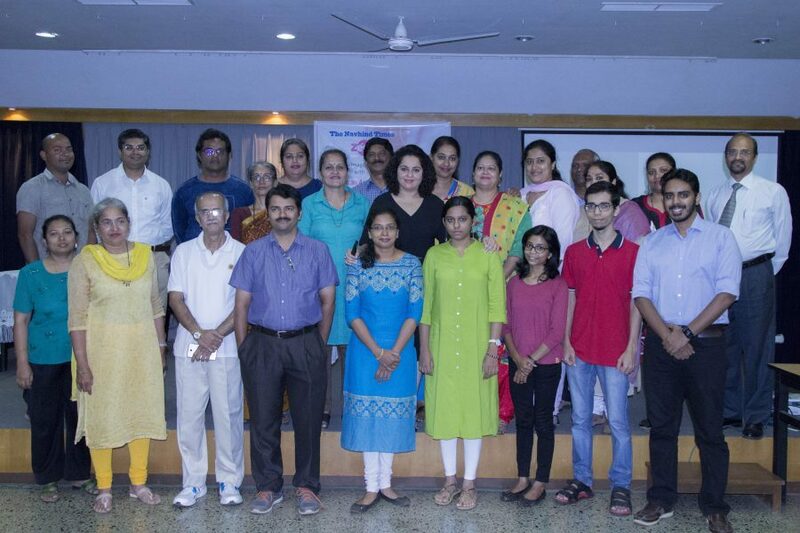 The workshop which was attended by students, business men and women, doctors, photographers, corporate trainers, teachers and others commenced with an introduction by Agarwal on entrepreneurship and its features. Through her personal journey as an employee in the aviation industry to being a successful entrepreneur; she highlighted the benefits of entrepreneurship. “After working for fourteen years in the aviation and then education sector, I realised I wanted a change. I wanted more in terms of quality of life and with my previous job it was not possible. I then decided it was time to quit and do something that would give me satisfaction, monetary benefit and more time with my family,” she said. Image consultancy she reiterated is an industry which is booming and can be a gold mine of opportunities with the right training, skill set and passion. “Due to its low investment and great returns, many are taking to it. Also with the government of India promoting skill development in all aspects mainly soft skills the image management industry is growing exponentially,” she said. 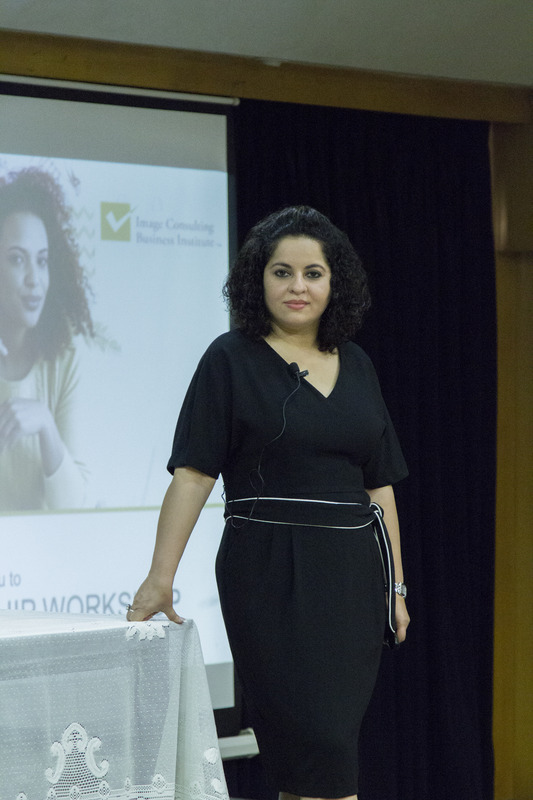 The workshop covered all aspects of image consultancy and the rewarding benefits of becoming your own boss. Citing examples of some successful image consultants, she explained what it involved and the different segments of the market where it was applicable. “Image Consulting is one of the most successful concepts of this decade and many decades to come,” she said. The workshop was well accepted and everyone had a great takeaway in some form or the other. A very informative session. Got really good information about a new concept. An insightful workshop and I really like it. The workshop helped boost my confidence in taking the right decision. The workshop was like a light that will now lead me on in life. 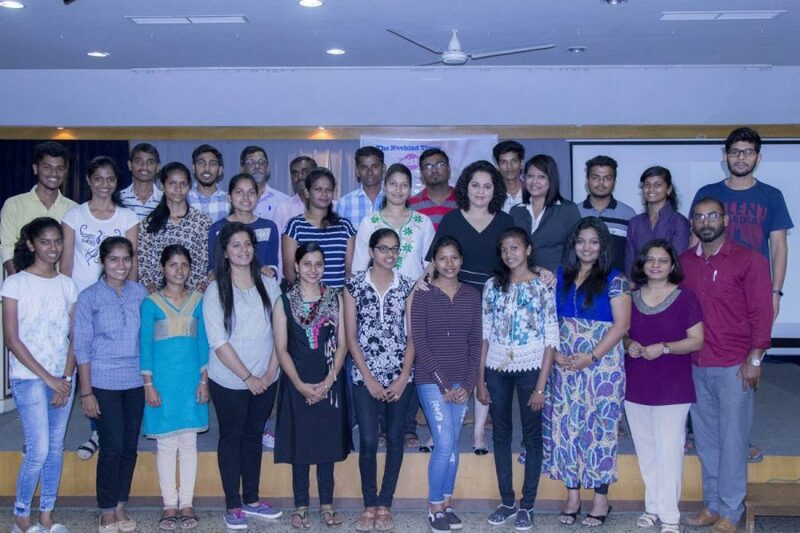 I am really grateful to The Navhind Times for this opportunity and it was a pleasure as always to come to Dempo House for a workshop. Very motivation and self-enriching learning experience. It offered an insight into one’s self and a focus towards the future. It was a good talk and helped me understand the ideal way to handle business. Thanks for the very helpful workshop. There should have been more clarity in what image consultancy is about. Overall understood the importance of image consultancy. It was an informative, motivating and encouraging workshop. The workshop should have been more about development and interpersonal skills. The session wasn’t great; it was okay. I did not get a clear picture. Absolutely wonderful workshop. It was well presented and motivated me a lot. An immensely enlightening workshop. Very informative. Thank you Navhind Times for a good and interesting workshop. Thanks Suman and Zest for the impressive workshop. An excellent workshop. Keep it up Navhind Times. The session was absolutely wonderful and opened my eyes to the opportunities available. It was interesting and motivating. Refreshing and a new innovative career prospect for Goans. It was an amazing workshop and I got to learn something new and worthwhile. I am now motivated towards self employment and living a stress-free life. A good step towards achieving life goals. I am now motivated to follow my dreams. Thanks Navhind Times. Great workshop from which I learnt the benefits of being an entrepreneur. It was great knowing about the field. Interesting, innovative and surely today’s language. The workshop was like a torch in the dark. It showed the way that I was looking for. Feel inspired. Thank you for the workshop. I leant a lot. It was an interesting workshop and will be very useful to me in following dreams. Navhind Times should have more than one workshop a month and for adults too.